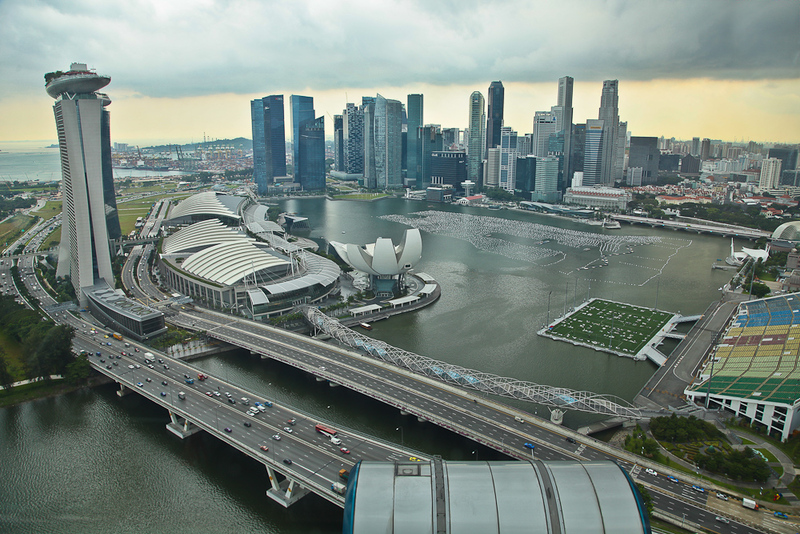 The Visit Continues | Singapore! More from the family visit. Less pictures of the people (though there are some). More pictures of some things we saw. 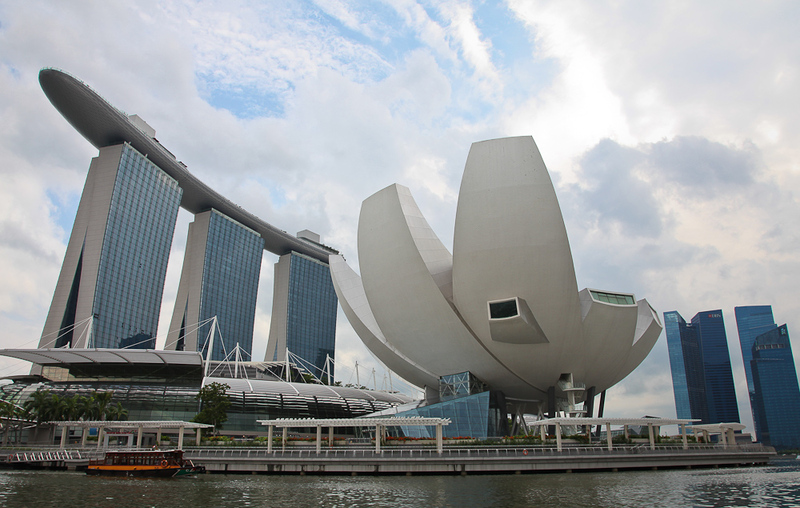 From the Duck Tour, looking up at Marina Bay Sands and the Modern Art and Science museum. View from the Flyer. There was a massive storm rolling in. They actually shut off the Flyer once we exited our car. 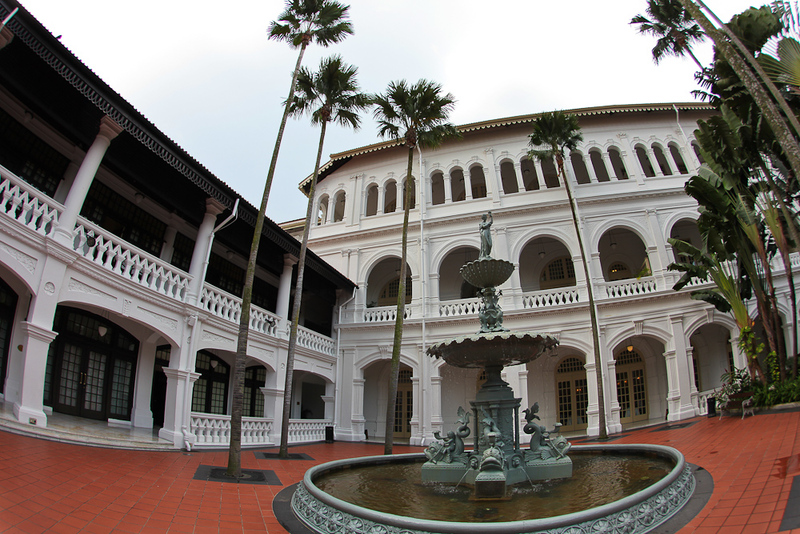 The fountain in one of the beautiful courtyards at the Raffles hotel. Shooting some pictures before heading up to Long Bar for a sling. 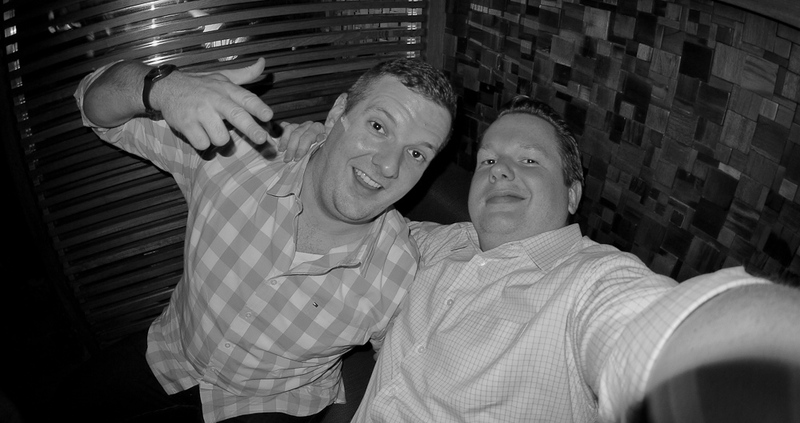 Me and baby bro in club KU DÉ TA on the rooftop of Marina Bay Sands. 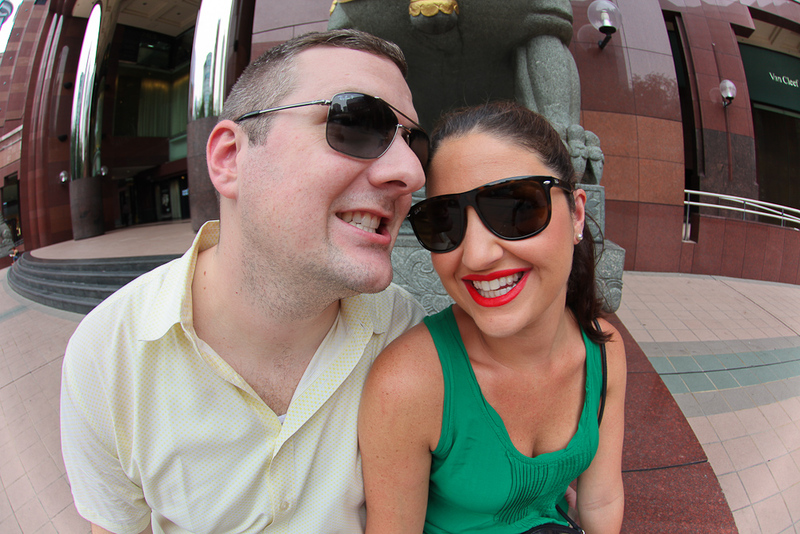 The happy couple sitting outside on Orchard on a nice afternoon.